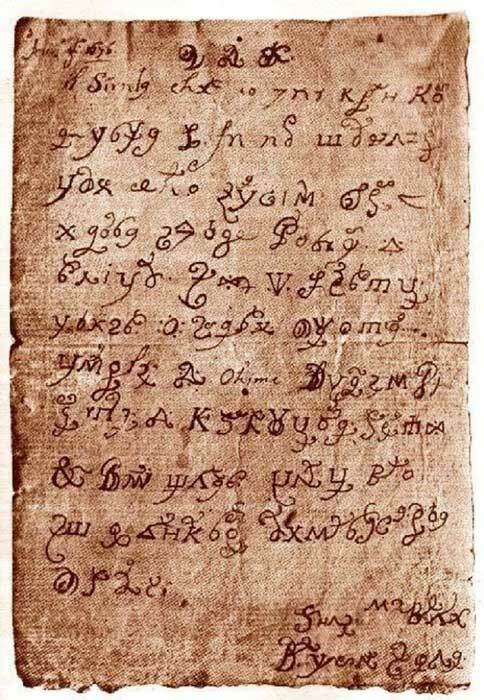 The Story of Sister Maria and the letter that Satan wrote while he possessed her. 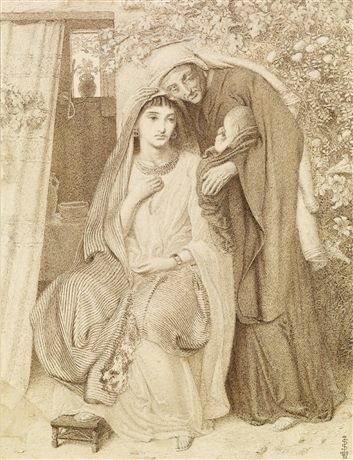 Ruth has proposed to a redeeming relative, Boaz! I hear wedding bells! "DC cancels comic where Jesus learns from superhero after outcry"
Both widowed, Naomi and her Daughter in Law, Ruth, head to Israel in hopes to find a better life for themselves. 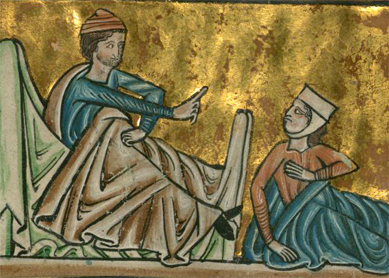 William de Brailes, Ruth at Boaz’s Feet, detail, circa 1250.